We are a qualified Vodavi Phone System Center. 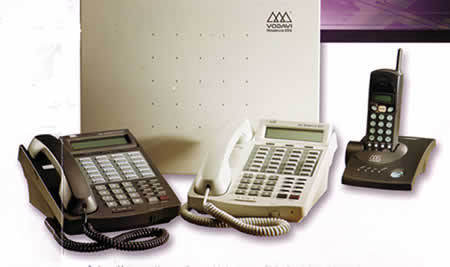 Vodavi Phone Systems are a retired Vodavi PBX system, however we are a certified Atlantic Business Partner able to support your business communications. The retired Vodavi Starplus System telephone sets include: Vodavi SP-61612, Vodavi SP-61610, and Vodavi SP-61614. We also support the 616 Flex, and Vodavi Triad XTS systems with phone sets Vodavi 3015-17 telephone. We are able to support your Vodavi Phone System and offer Vodavi Repair. When your Vodavi telephone system fails to perform we are able to quickly and efficiently resolve your office phone system problems. Our telephone technicians will resolve common phone issues such as dial tone problems, wiring issues, down system, program changes, problems with voice quality, carrier issues, dropped calls, and VOIP connectivity. 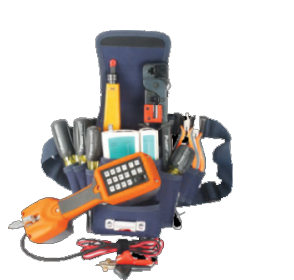 As a full service telecom provider, we are experts in troubleshooting and resolving any business phone equipment issue. Whatever you need, our telephone technicians at TelcomPBX are here to help.